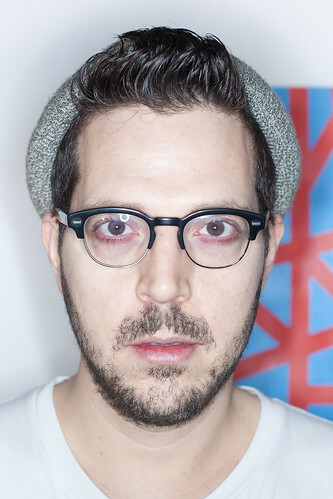 British-Israeli artist and filmmaker Tal Rosner made his Royal Opera House debut in 2016 as video designer for Pet Shop Boys: Inner Sanctum. He made his Royal Ballet debut in the 2016/17 Season as video artist for Les Enfants Terribles, created by Javier De Frutos at the Barbican. In the 2017/18 Season he makes his Royal Opera debut designing videos for Lohengrin. Rosner studied graphic design at Belzalel Academy of Art and Design, Jerusalem, and Central Saint Martins. 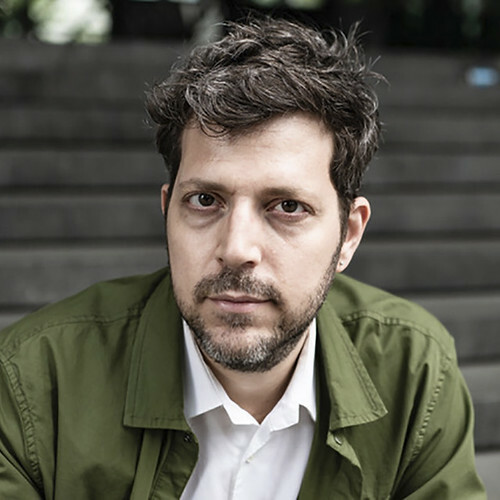 His installations and music collaborations include Tehillim for Steve Reich (Barbican Centre), Disenchanted Island, in collaboration with Olga Neuwirth (IRCAM, Centre Pompidou), Four Sea Interludes and Passacaglia (Miami New World Symphony, San Francisco Symphony, Philadelphia Orchestra, Los Angeles Philharmonic and BBC Symphony Orchestra), In Seven Days (Piano Concerto with Moving Image) in collaboration with Thomas Adès (Southbank Centre, London Sinfonietta/Los Angeles Philharmonic), and Chronograph, a site-specific digital mural in collaboration with Casey Reas (New World Center in Miami). Rosner’s theatre work includes 8 Minutes (co-creator, Sadler’s Wells), Les Enfants Terribles (Royal Ballet), Shopping and F’ing (co-designer, Lyric Hammersmith), X and For Me for You (Royal Court Theatre), Everyman and Husbands and Sons (National Theatre) and The Most Incredible Thing (Charlotte Ballet, North Carolina, and Sadler’s Wells). Commercial projects include work for Jessie Ware, Rolling Stones, Louis Vuitton, Chanel and Sony Bravia. Television work includes Skins, for which he won a BAFTA award for Best Title Sequence.